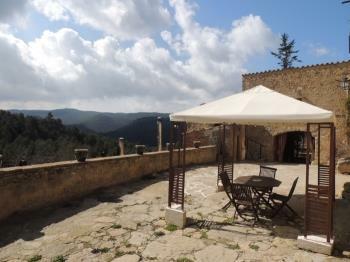 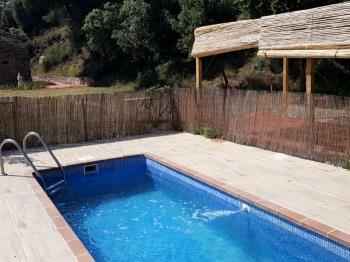 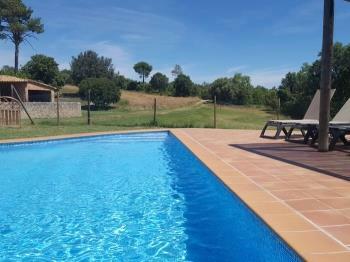 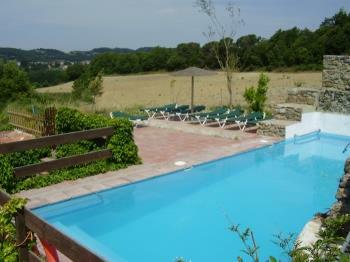 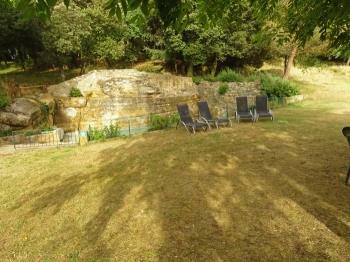 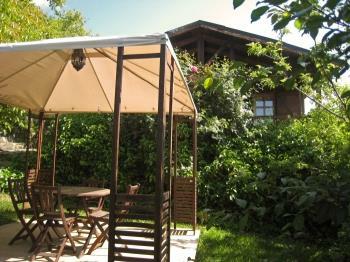 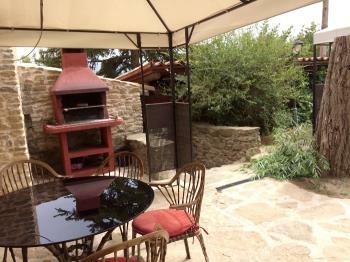 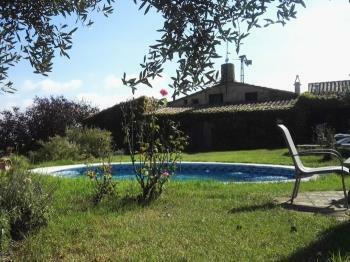 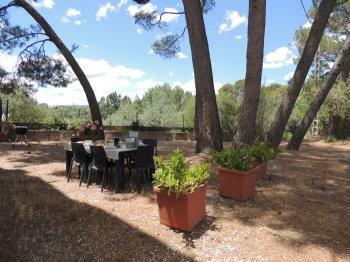 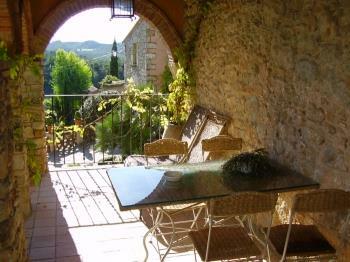 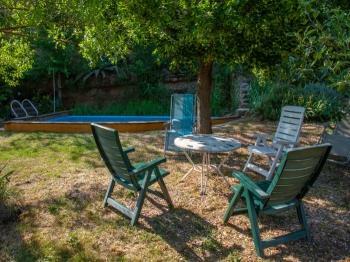 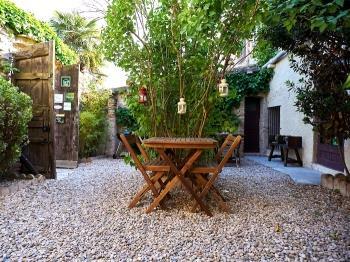 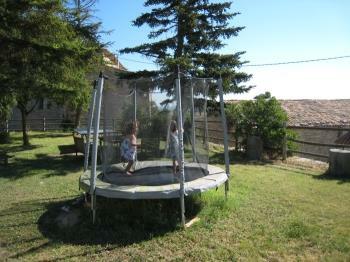 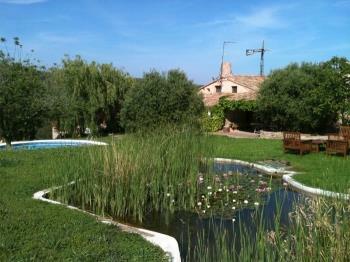 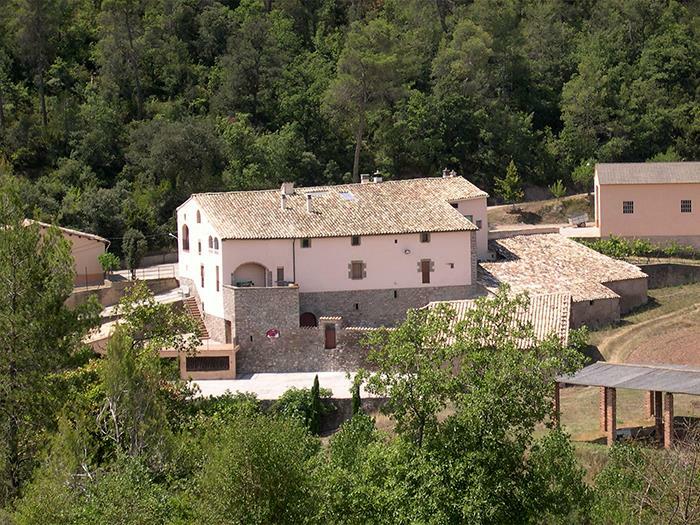 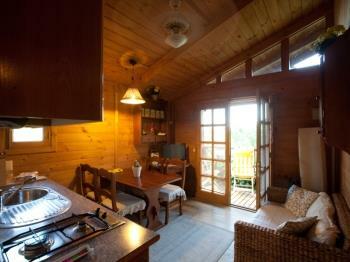 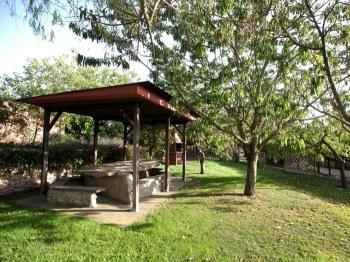 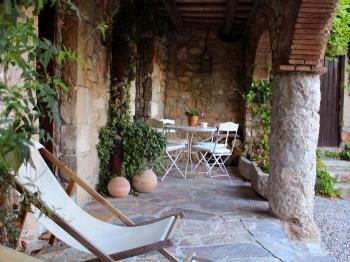 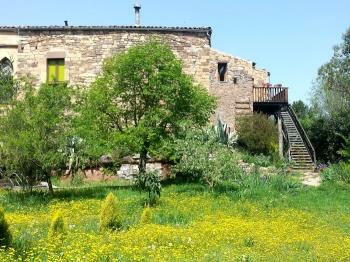 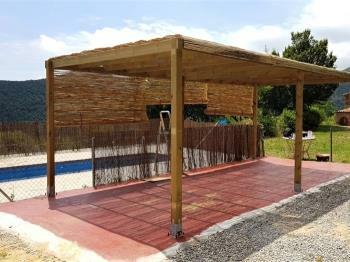 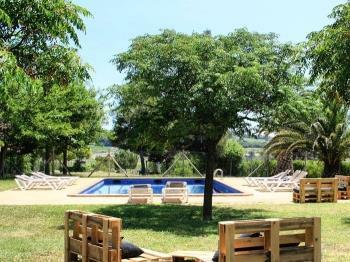 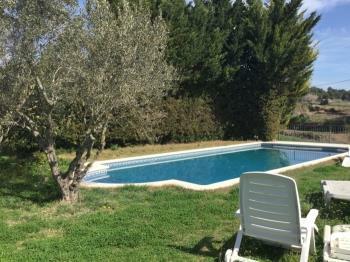 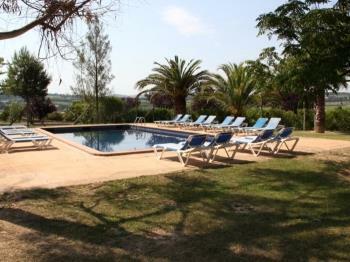 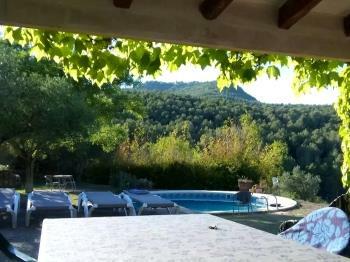 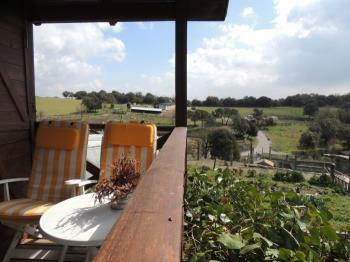 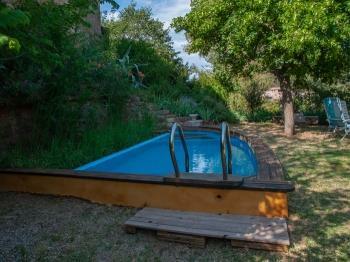 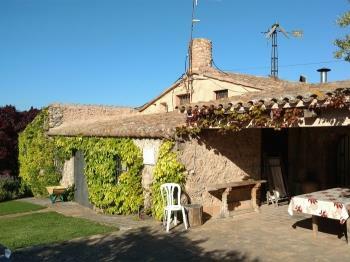 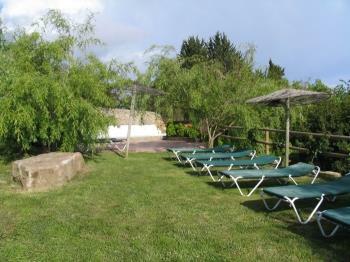 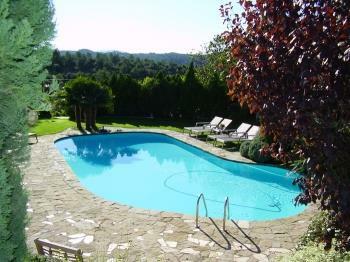 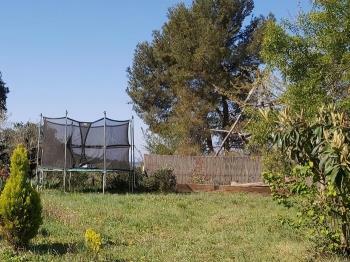 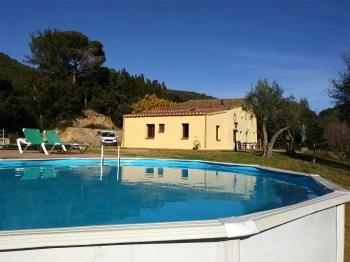 Cottages very close to Barcelona (about 1 hour) to enjoy nature and relax. 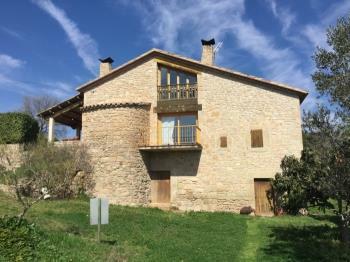 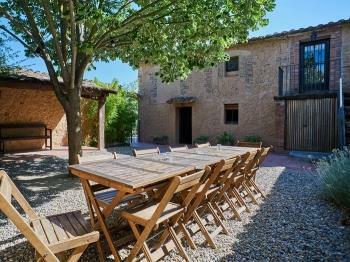 If you are going to travel to Barcelona (or nearby) and looking for a not-too-distant place where to relax and enjoy nature... Ruralverd offers you a list of homes where you can relax and enjoy everything that offers you the city of Barcelona. 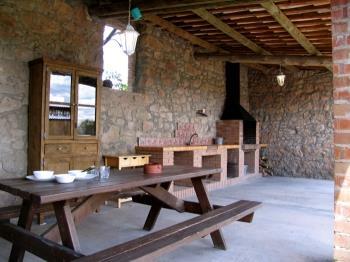 Independent stone country house in a farm. 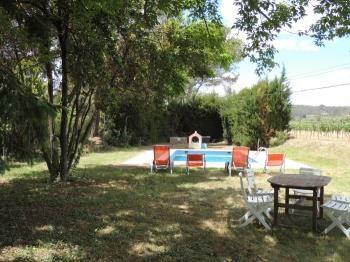 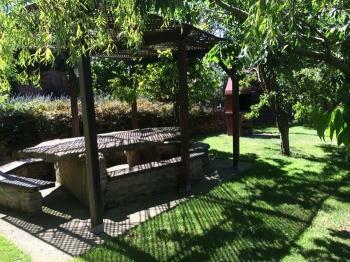 Garden, BBQ and pool. 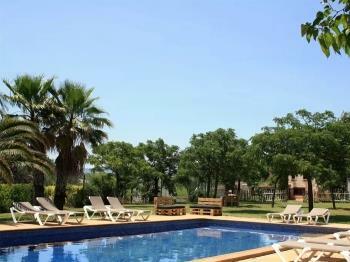 Enjoy beaches of Costa Daurada (30km) and 70km from Barcelona. 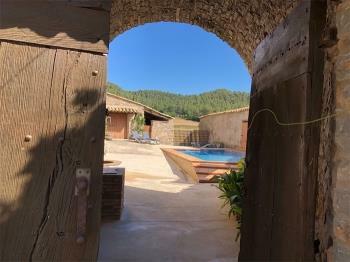 Lodging with playground area and shared swimming pool. 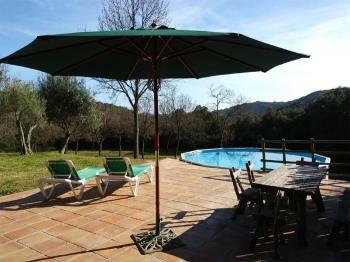 15 km from the beaches of Costa Daurada. 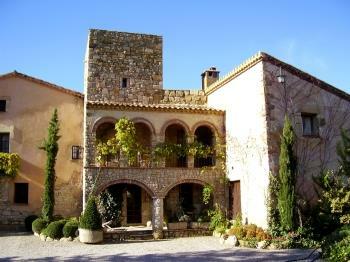 30 minutes from Montserrat and 45km from Port Aventura. 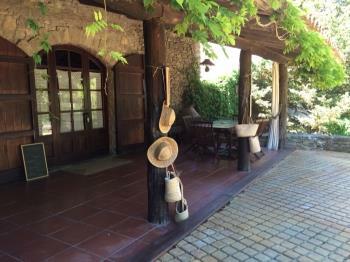 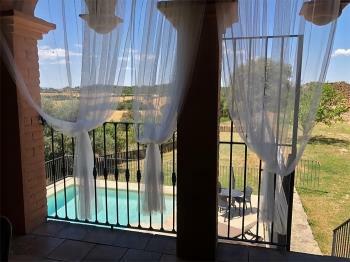 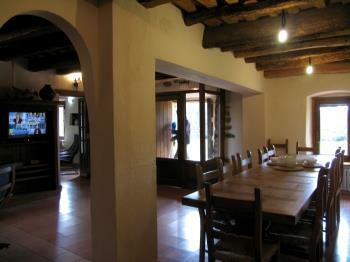 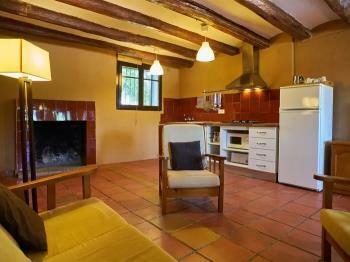 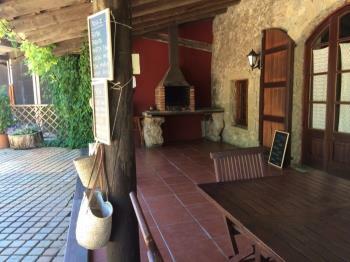 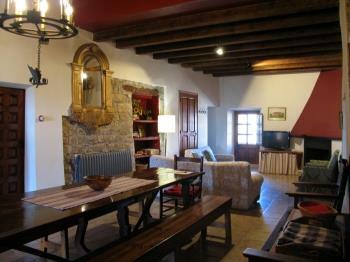 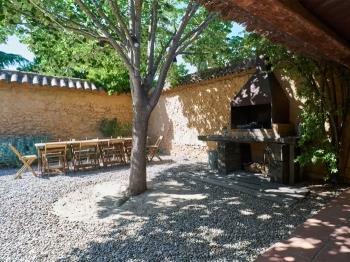 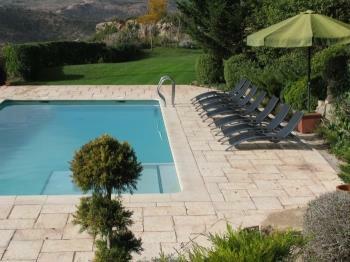 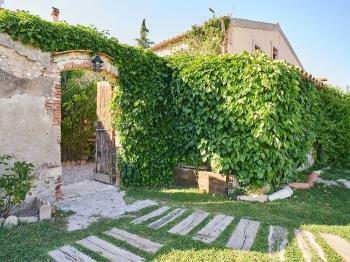 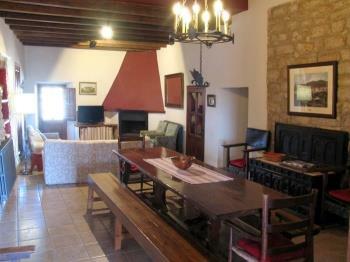 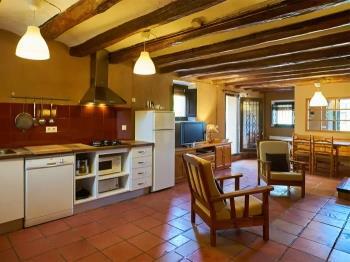 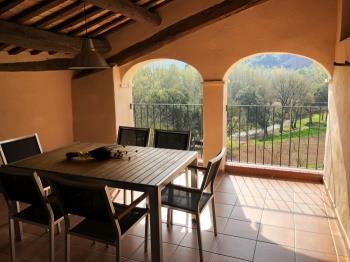 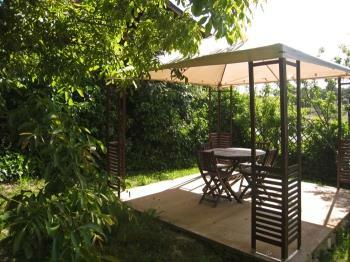 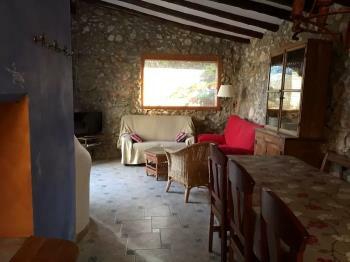 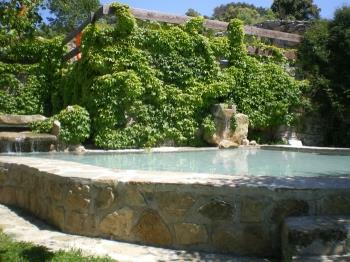 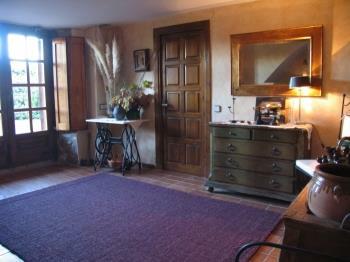 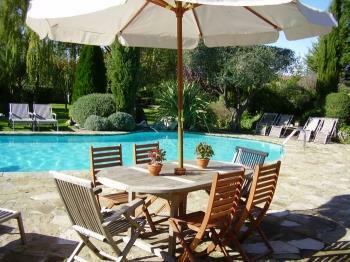 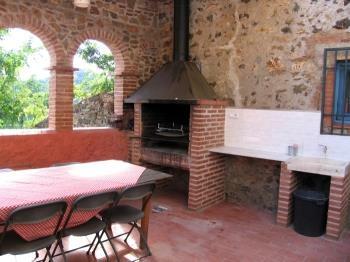 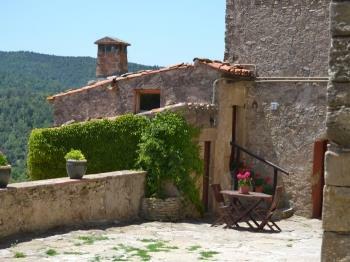 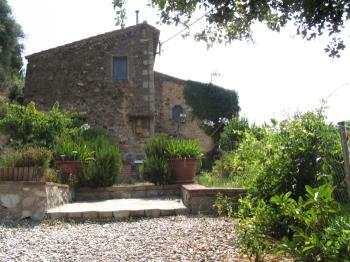 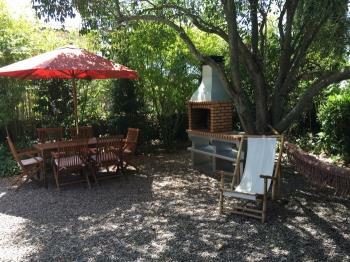 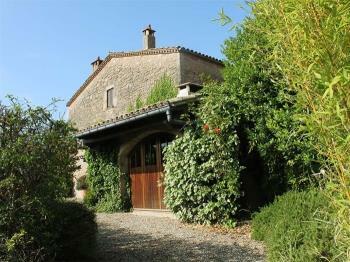 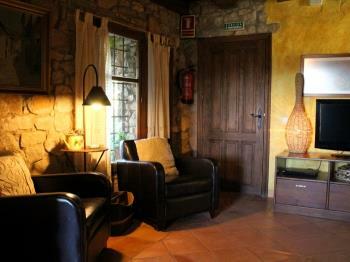 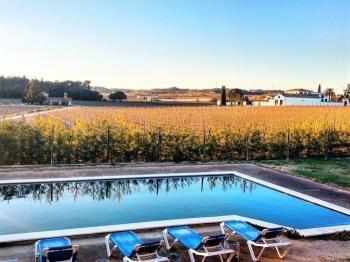 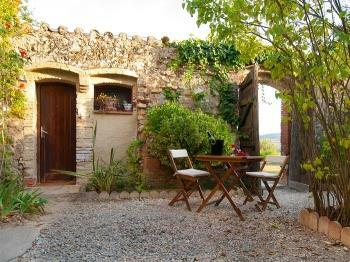 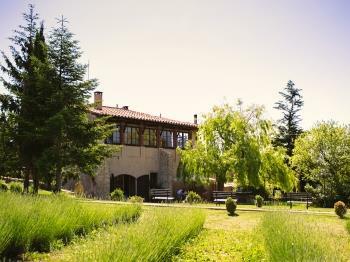 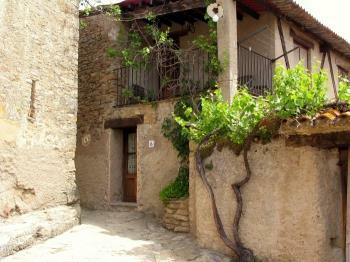 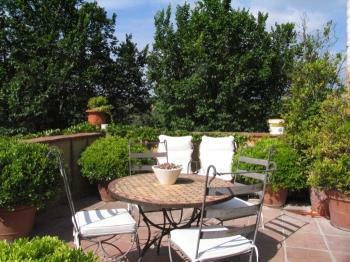 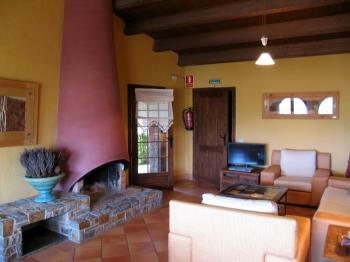 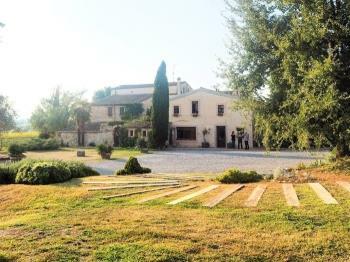 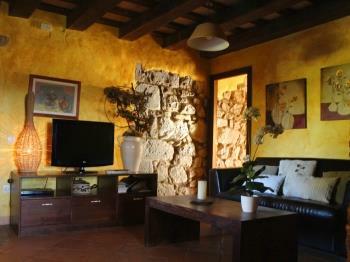 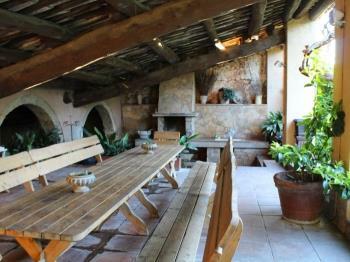 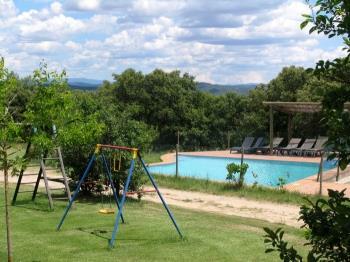 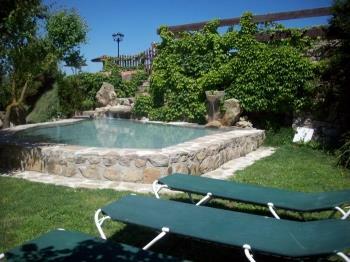 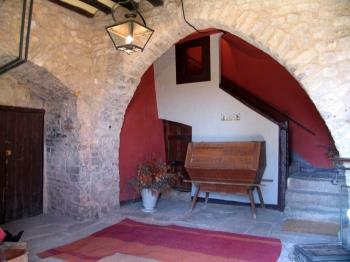 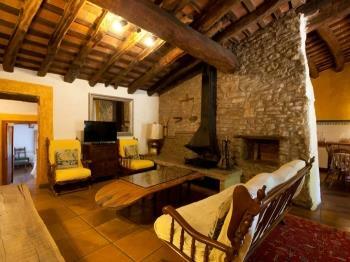 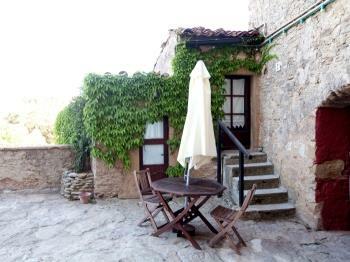 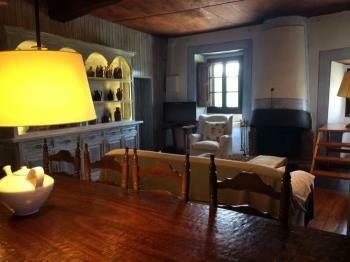 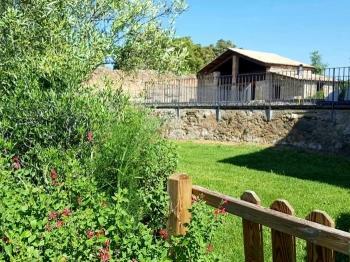 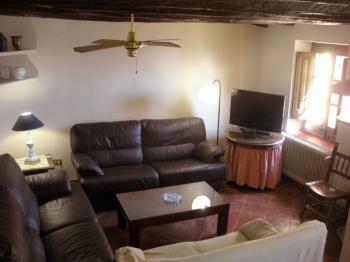 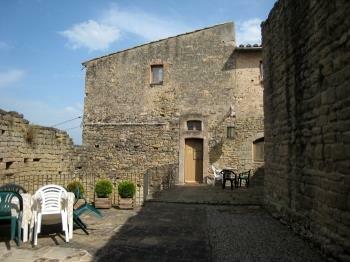 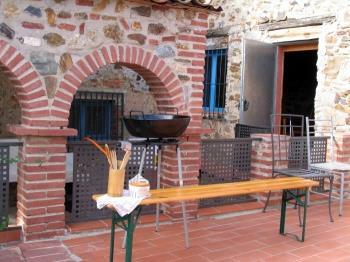 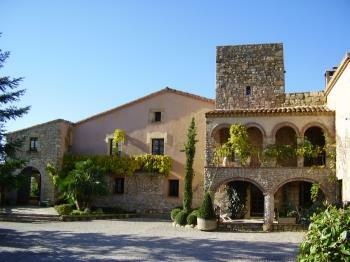 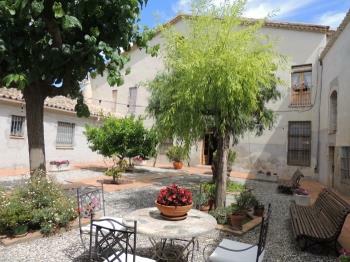 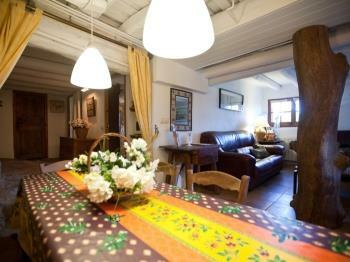 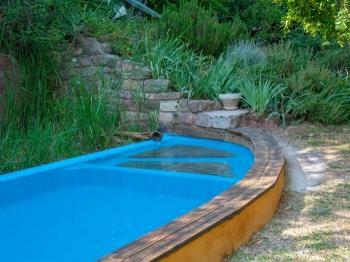 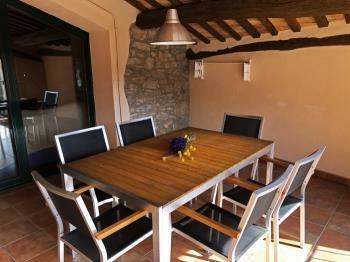 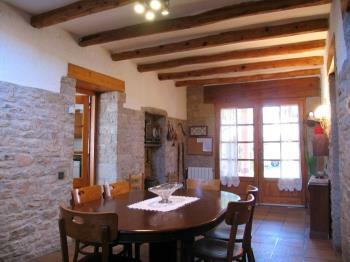 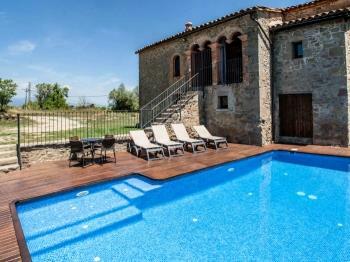 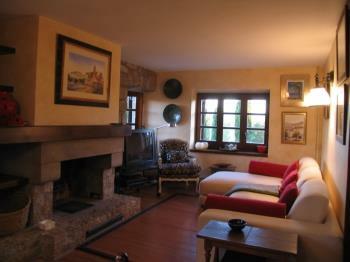 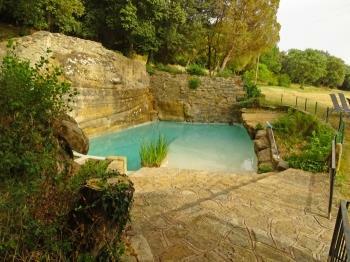 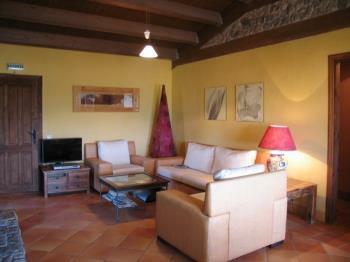 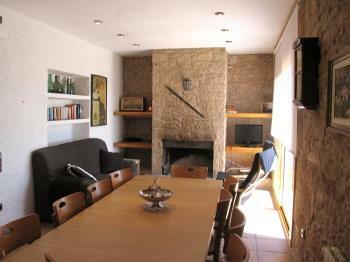 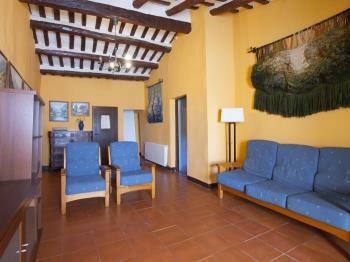 Independent accommodation in wine-producing property.. 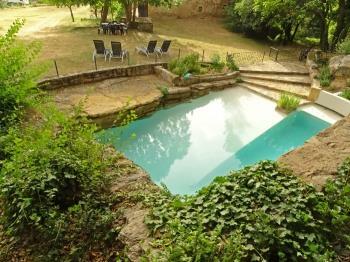 It has a garden, ping pong and a shared pool. 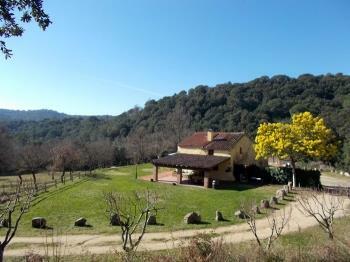 Settled between Vilafranca del Penedès and Sant Sadurní d'Anoia. 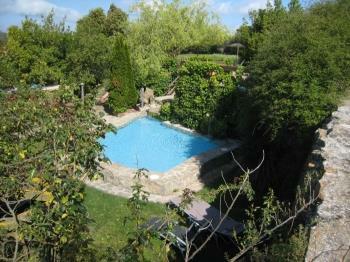 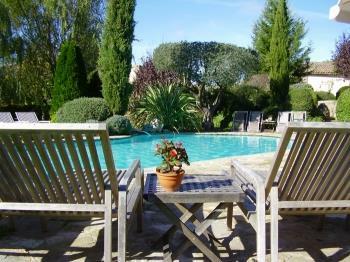 Independent Cottage with private pool. 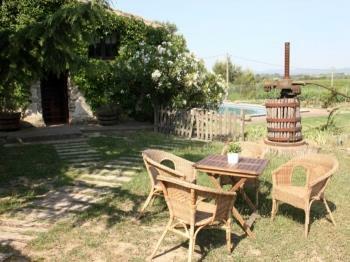 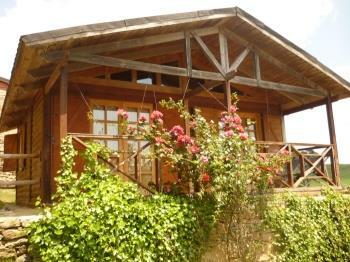 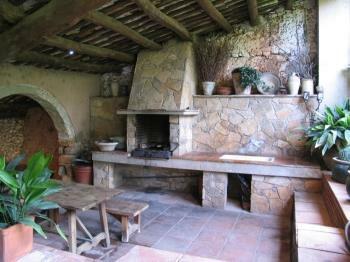 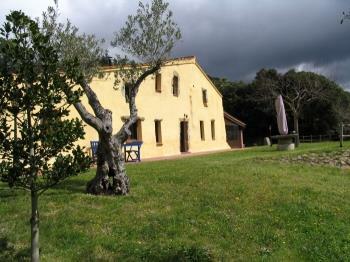 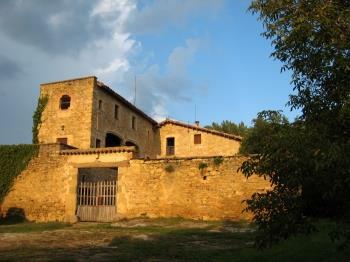 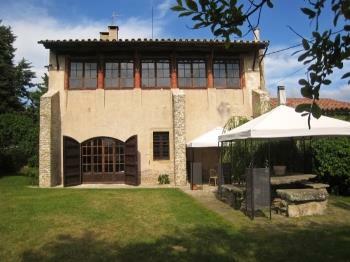 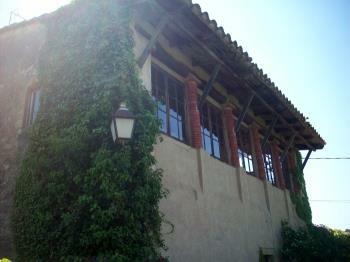 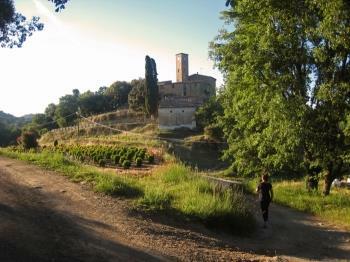 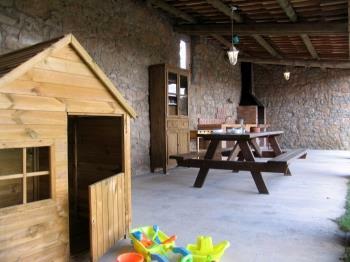 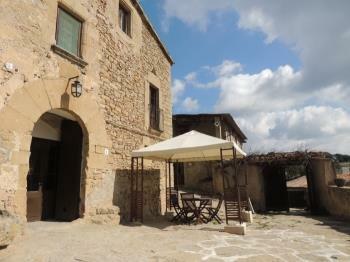 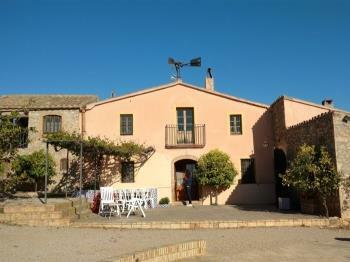 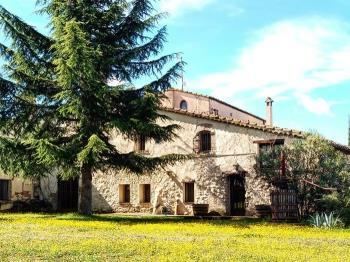 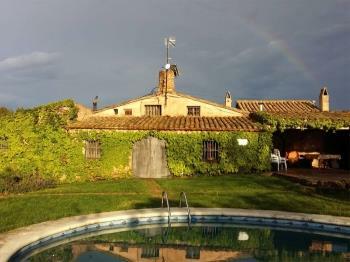 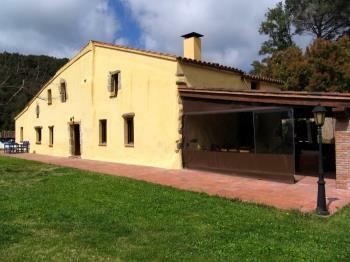 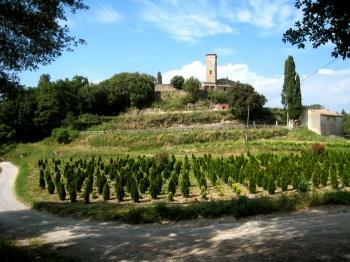 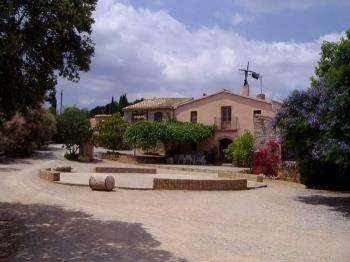 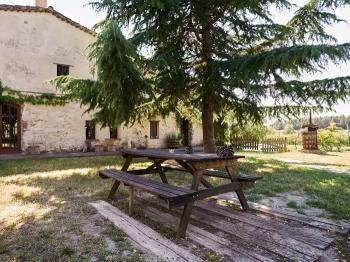 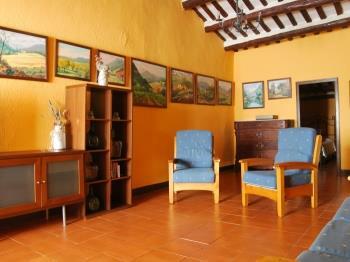 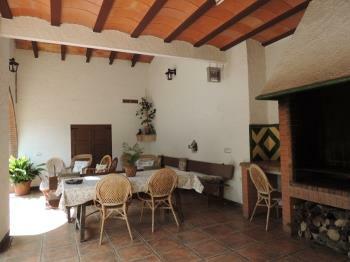 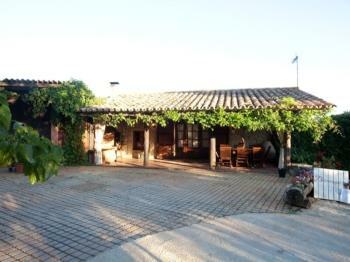 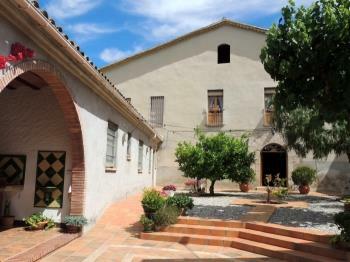 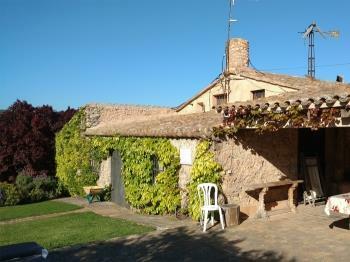 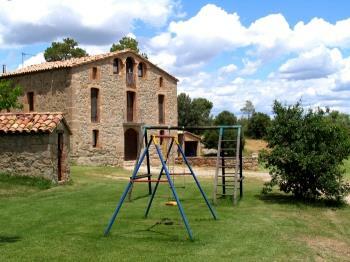 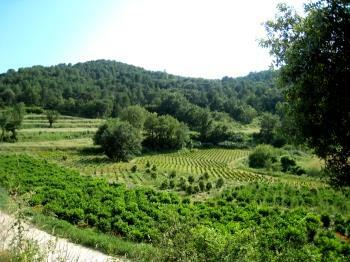 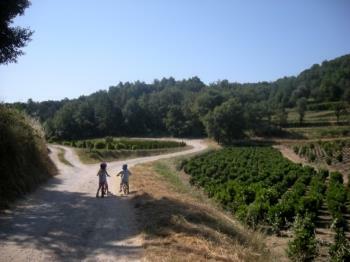 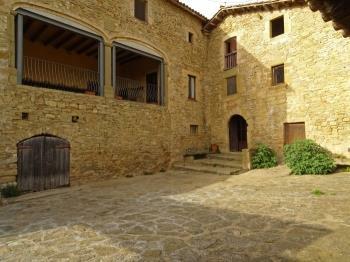 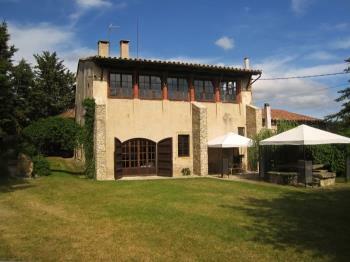 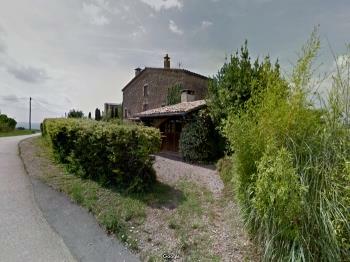 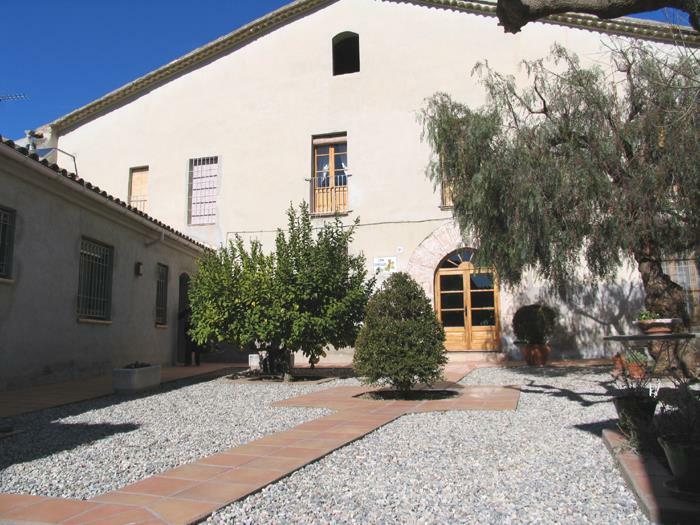 Farm property specialized in the elaboration of wine. 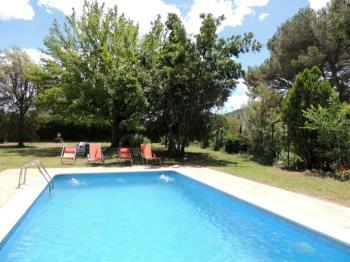 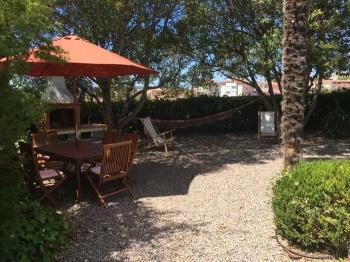 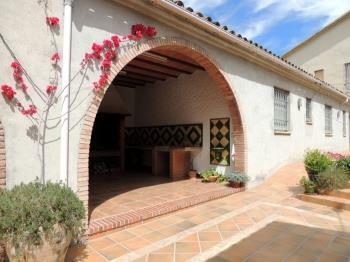 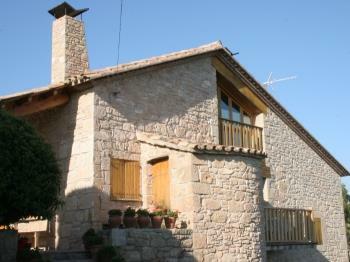 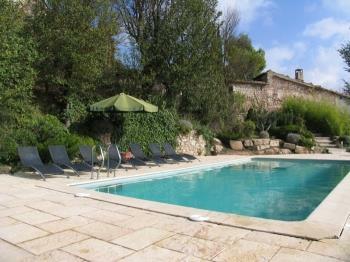 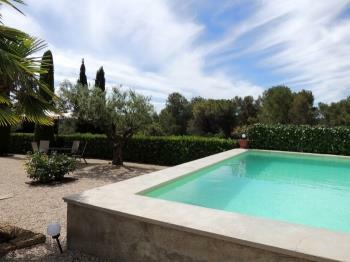 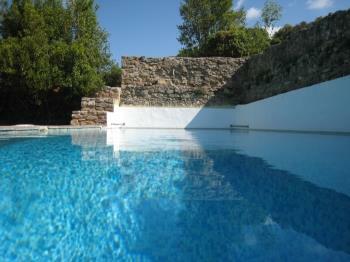 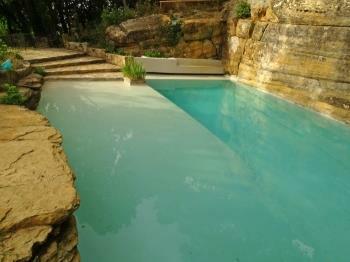 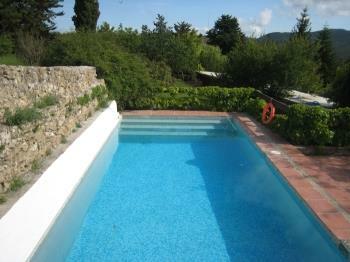 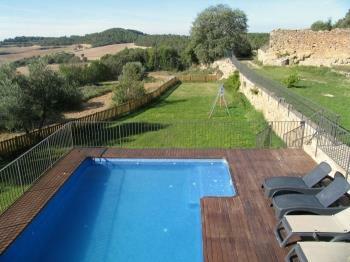 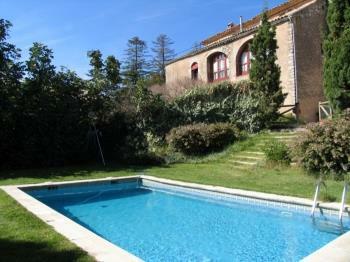 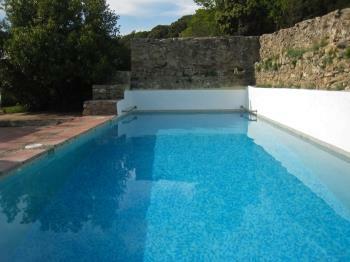 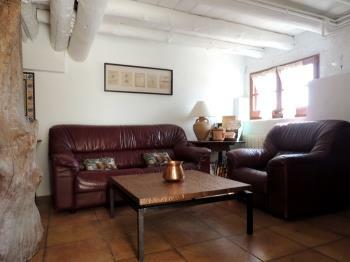 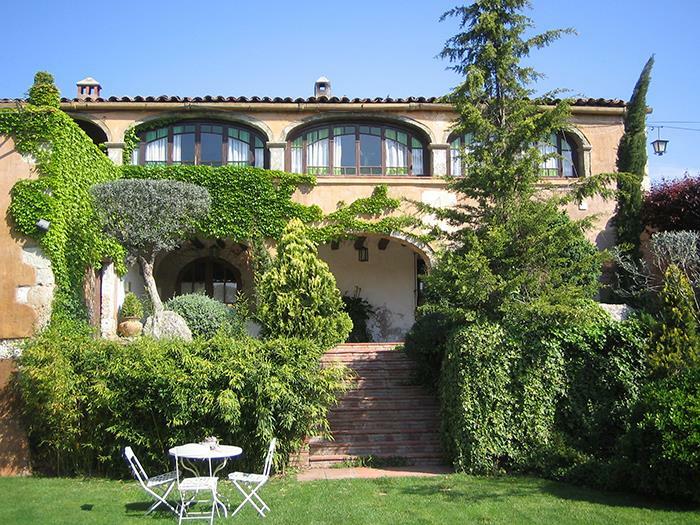 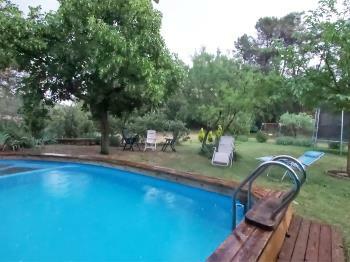 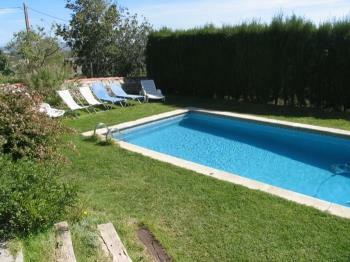 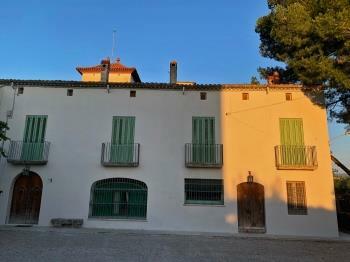 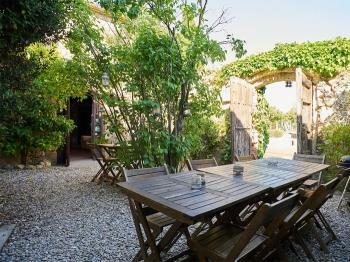 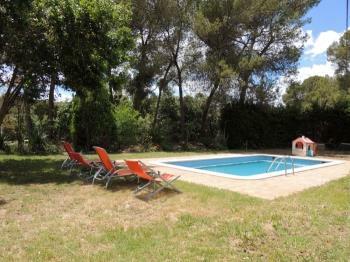 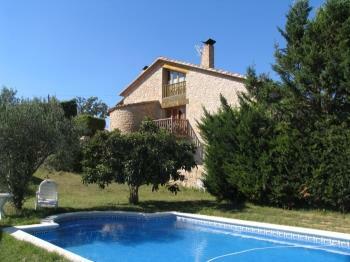 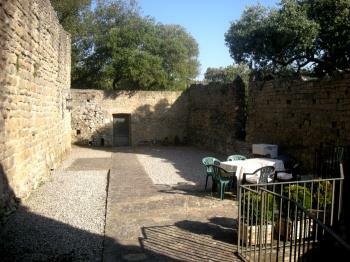 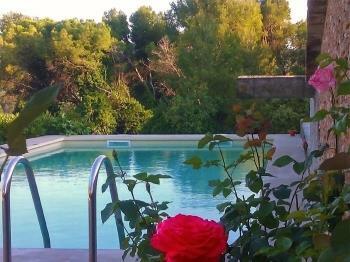 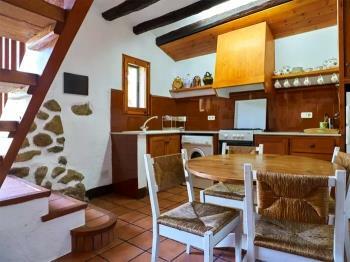 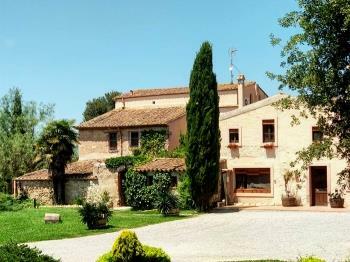 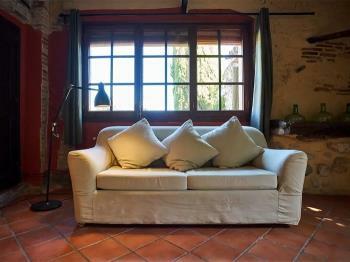 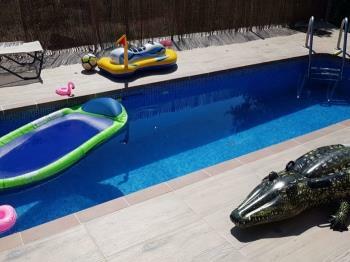 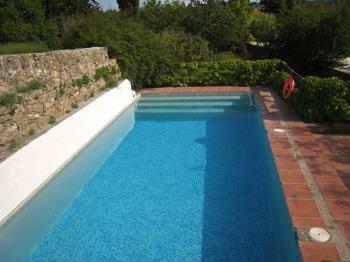 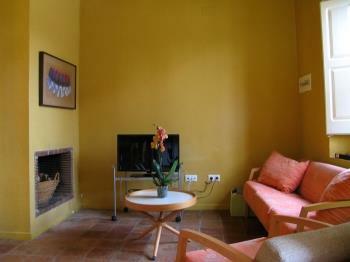 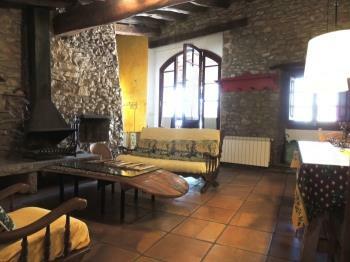 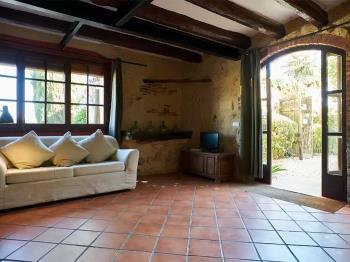 Located in St. Pere Riudebitlles and 25 minutes from the beaches of Sitges.